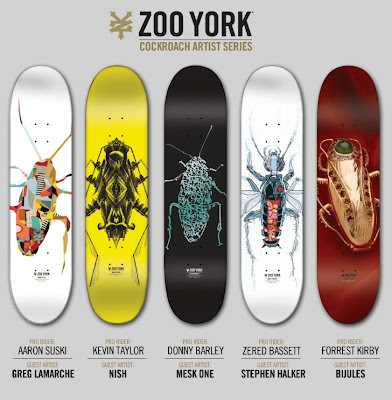 Just received news of Zoo York's Cockroach Artist Series involving 5 New York artists who had the opportunity to take their vision of the cockroach and emblazon that artwork onto a skateboard. Each skate deck goes along with a pro rider from the Zoo York team. 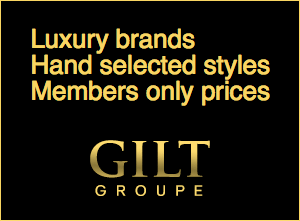 You can click on the image above to check out the finer details of the designs. Below is more information on the artists from the press release.